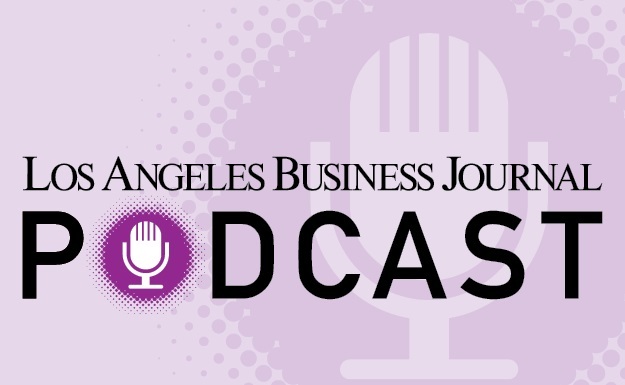 As the legal landscape continues to evolve in terms of intellectual property and licensing law, the Los Angeles Business Journal once again has focused the spotlight on some of the region’s leading IP attorneys. There are some particularly stellar IP attorneys in the LA region and we’ve alphabetically listed 30 of the best of them here, along with some basic information about their careers, practice and some relevant recent successes they’ve achieved. Congratulations to the attorneys who made this list and thank you for working to keep the people and businesses ofLos Angeles on the right track! Presenting the Most Influential IP Attorneys in L.A.